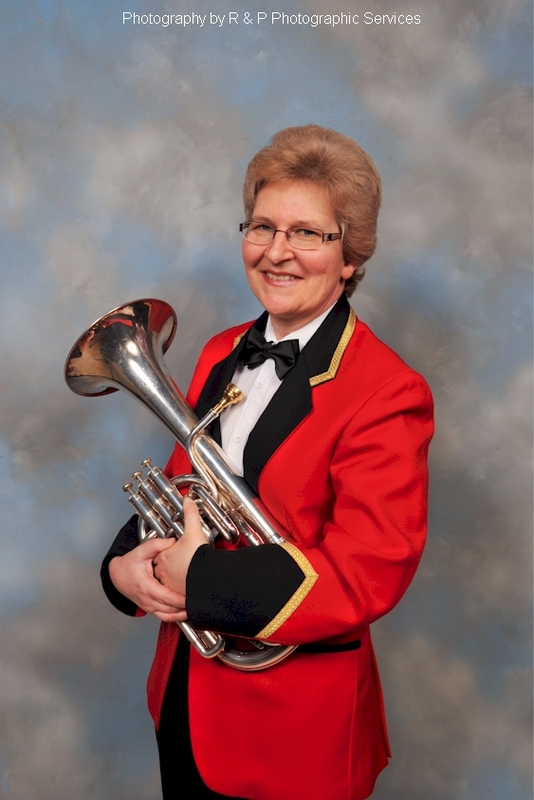 Janet started playing the tenor horn at the age of 9 and played in the Redbridge Youth Bands before her family moved to Kent when she was 13. 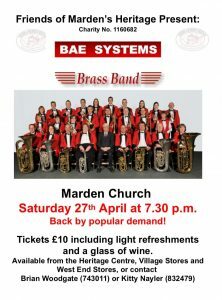 She continued playing and joined the Canterbury Youth Band and then Whitstable Brass before getting married and moving to Medway. She has been with the band for over 22 years having a short gap to have a family. She has two sons and one of them also plays cornet in the band. She enjoys listening to a wide variety of music.